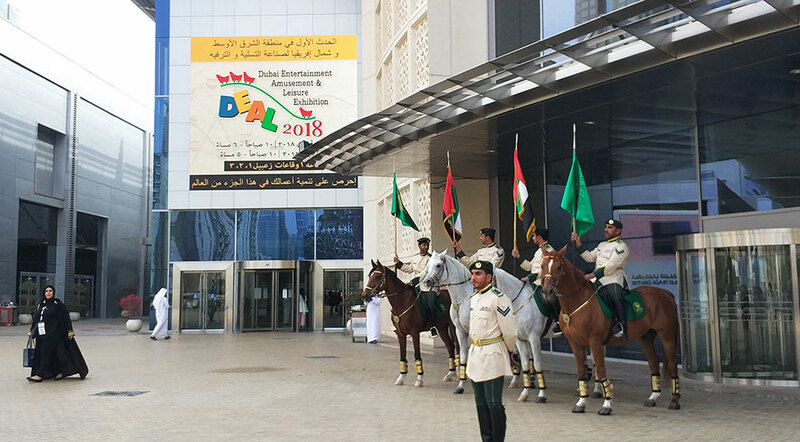 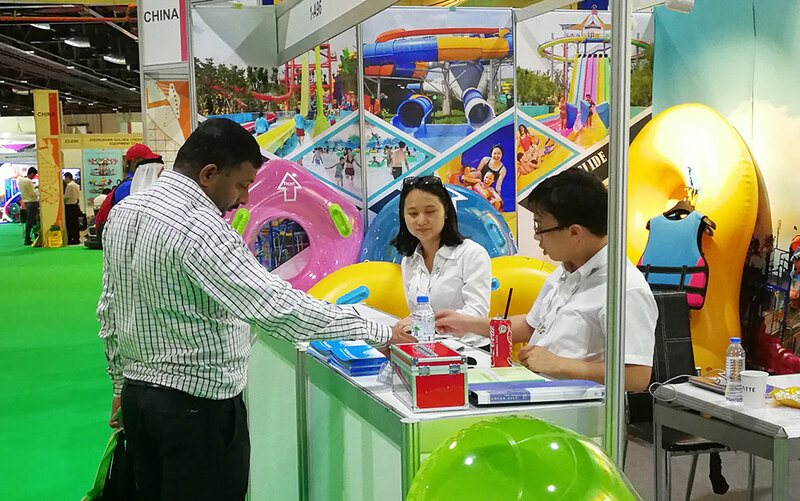 Guangzhou H-Fun Water Recreational Articles company attended the Dubai Entertainment Amusement & Leisure (DEAL) show in Dubai from 9th to 11th of April of 2018, which attracted many customers from Middle East and some other countries. 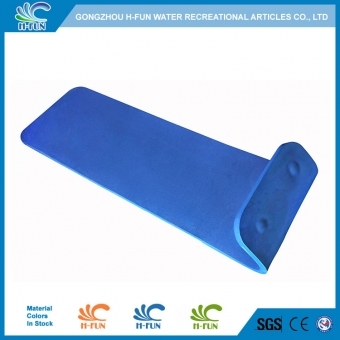 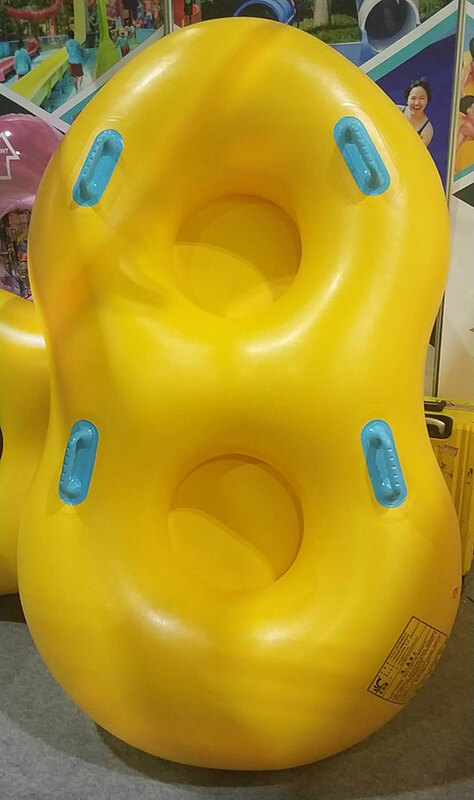 Guangzhou H-Fun took some new designs to the exhibition, such as double tube with 5 handles, double tube with bottom, solid combine clear color lazy river tubes, pear shape and pentagon shape, etc. 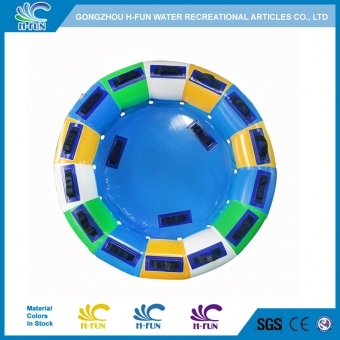 These samples were proved to become very popular. 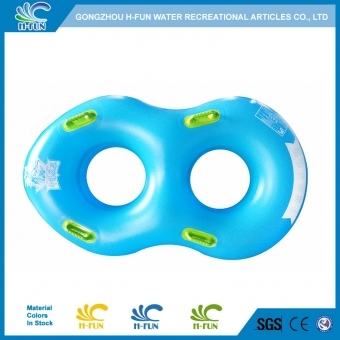 many customer want to take them, in fact, they took them all. 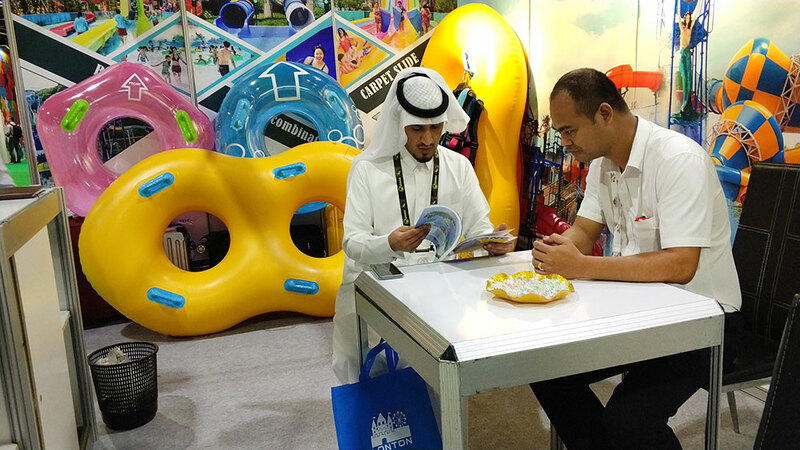 We met customers from about 20 countries such as UAE, Iran, Kuwait, Turkey, Pakistan, India, Russia, Yemen, Oman, Algeria, Kenya. 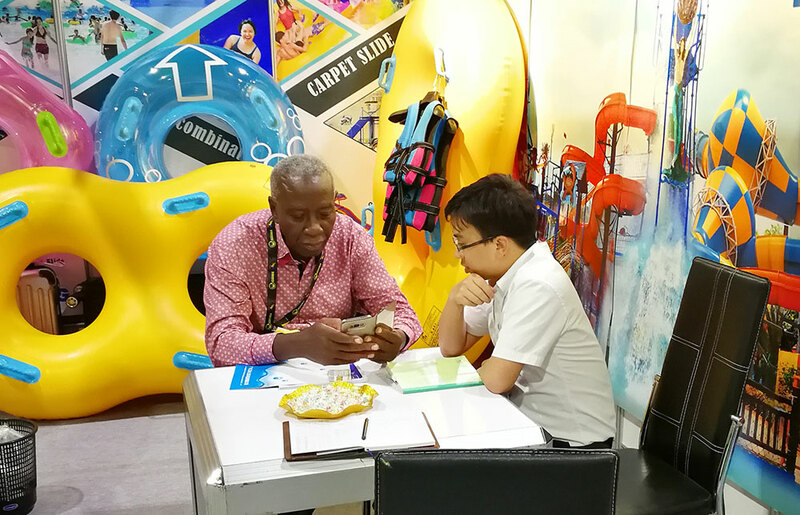 and we hope to cooperate with customers all around the world.